Is your dream job is to be able to babysit for cats, aka cat sitter? If so, then check out these tips below. These tips will help set you up for success and help your dream to become a reality in no time. Cat sitters are very popular and needed in all states. 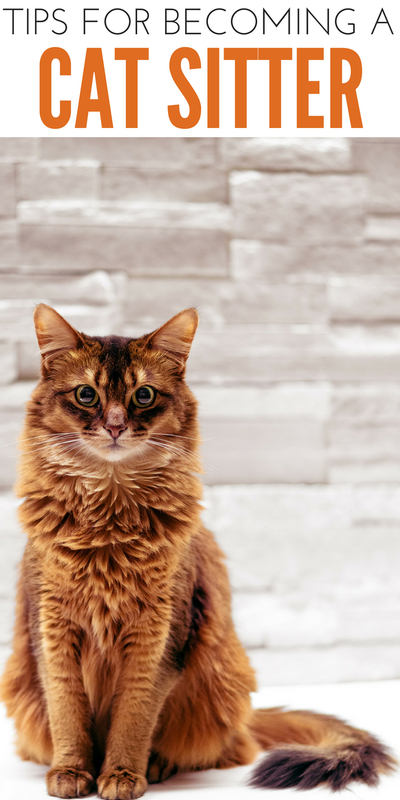 Some larger cities might offer you more work, but it is worth checking out and seeing what you have to do to become a cat sitter. Then you can spend your days caring for cats and loving on them, making the cats feel comfortable as their owners are away, and get paid to do it! So How Do You Become A Cat Sitter? I know in larger cities cat sitters are in high demand. It is a lot easier to hire a cat sitter than to board your cat. It can cause a lot of stress on a cat to change their territory. This is another reason many look into hiring someone. They may want someone to come in and care for the cat a few times a day, or even stay at the house the entire time they are gone. Each job will depend on what the owner needs. Sit down and create a name for your cat sitting business. This is a great starting point that will let you get your name out there. Create a Facebook page that showcases your cat sitting business and rates. Social media is a wonderful free form of advertising! You can even do a sponsored post to reach more people in your area. 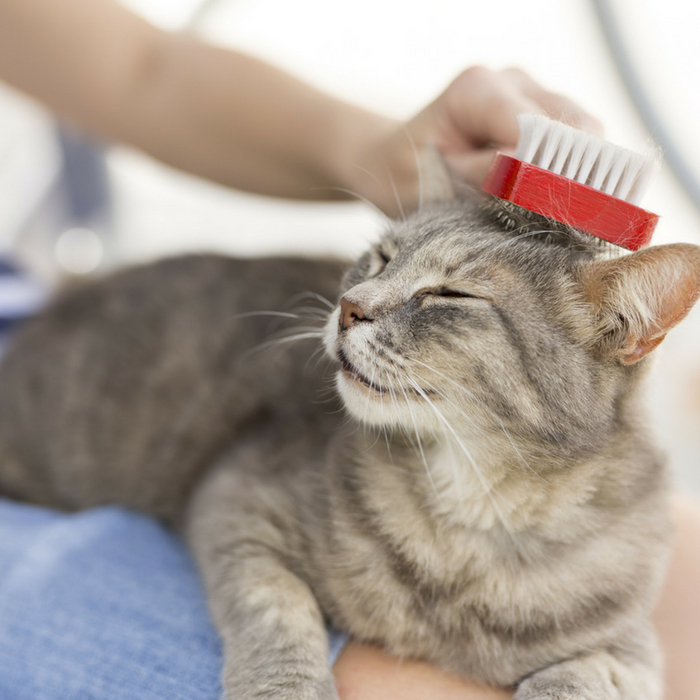 Consider getting insurance for your cat sitting business. This will cover you if anything bad were to happen while you were on the job. Without insurance, you could end up paying a lot of money if an accident were to happen. It is best to be covered so you can worry less. Make sure to draw up a contract with each client you work with. You can find basic contracts or have a lawyer draw one up. This will cover the hours you are needed, dates you will be cat sitting, and so on. In the case of a client who refuses to pay or says you didn’t agree on something, you have a contract that can back you up. Take classes so you can say you are certified in caring for a cat-like first aid, CPR, etc. I am sure there are some classes to help make you look more official and professional that you can take in-person or even online. Consider asking for testimonials from your first few clients. Then you can create a list of what clients are saying about you. Promote it on social media. You can also create a website. There you can showcase your skills, what you offer, and testimonials from clients. Being a cat sitter is work. You have to feed and water, clean litter box, give medications if the cat needs it and more. It can be a wonderful career path if you enjoy cats. Have you considered being a cat sitter?